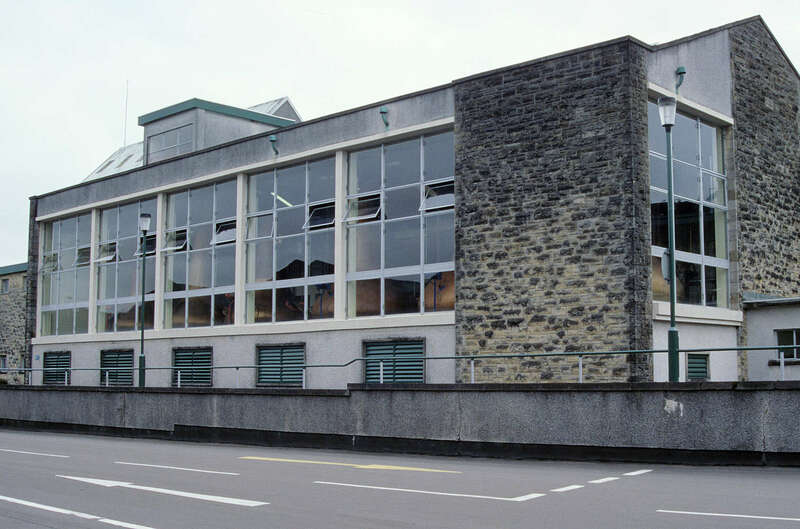 A modern distillery founded in 1971, its six stills only went quiet between 1985 and 1989. 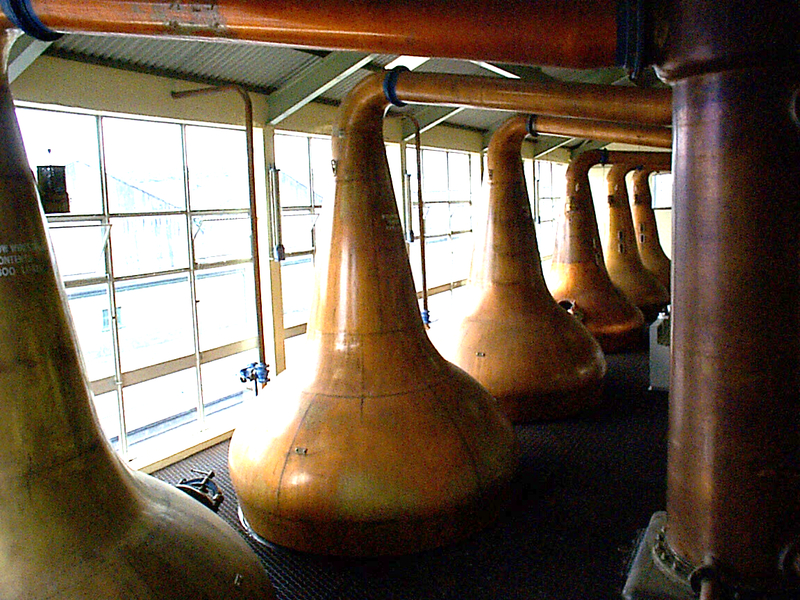 Given that this distillery is (unfairly?) blamed for being the source of Loch Dhu, there are those alive who say those are also its best years. Oaky tannins galore, black char and hot earth. It’s an earthy dry sort of sherry. Sort of a gravy pan left to boil down too long on the hob, mixed with hot blackberry jam and cooked ginger. Chilli seeds and cocoa blocks. Quite a meaty side to it too. Ambrette, raw leather and new rubber. Quite an experience. Hot, raw and sour. Maybe not the most subtle whisky, all brag and brash then gone in a flash. Another dry earthy meaty sherry influenced whisky, but this one is much more well .. palatable, with lots of chunky black jam mixed with caramel and treacle. Dundee cake and fig and nut paste, sprinkled by dessert spices. Incense smoke. 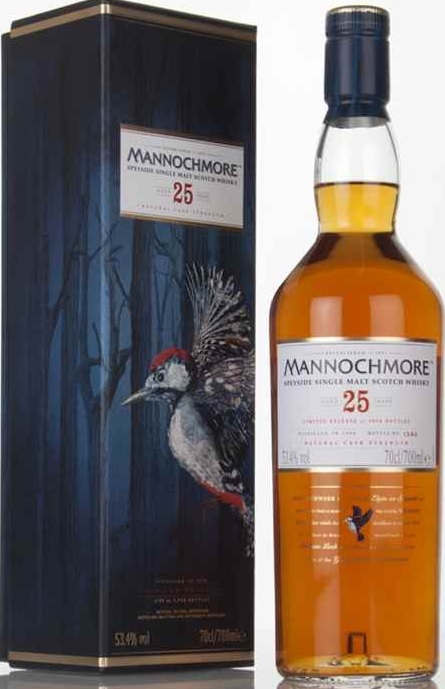 Despite the cream and leather it’s still a very firm whisky with lots of heat and an oily meaty core, with touches of dry earth and grime haunting the periphery. 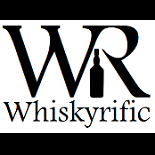 This entry was posted on April 8, 2019 by Whiskyrific in Mannochmore and tagged Mannochmore.